NOTE: We are unaware of the author’s own personal faith, but the topic will be of interest to many Christians. 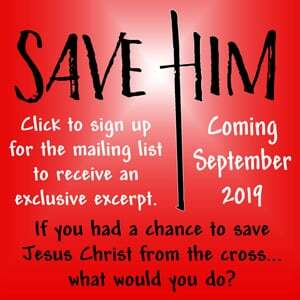 “Ann and Phelim courageously tell the heart wrenching, shocking story previously ignored, one that every American needs to read.” — KATIE PAVLICH, Townhall Editor and Fox News Contributor. He is America’s most prolific serial killer. And yet Kermit Gosnell was no obvious criminal. Through desperate attempts to cover up the truth, the mainstream media revealed exactly how important Kermit Gosnell’s story is. 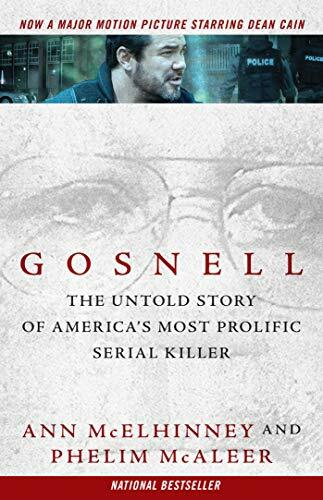 National best seller Gosnell: The Untold Story of America’s Most Prolific Serial Killer is a book that rocked America – and now it is a major motion picture! Masquerading as a doctor and an advocate for women’s reproductive health, Kermit Gosnell was purposefully ignored for years. Gosnell reveals that inside his filthy clinic, Gosnell murdered born-alive infants, butchered women, and made a chilling collection of baby feet. Meanwhile, pro-choice politicians kept health inspectors far away. Only when tenacious undercover detective Jim Wood followed a narcotics investigation straight into the clinic did Gosnell’s reign of horror finally come to an end…and the fight for justice begin. Written by investigative journalists Ann McElhinney and Phelim McAleer, this gripping story premiers October 12 as a major motion picture, starring Dean Cain as Detective Wood. 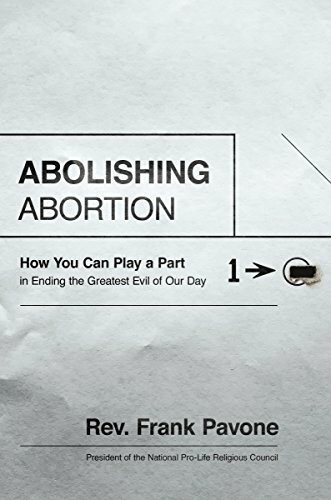 Fans of the movie – and every pro-life American – should dive into this nationally bestselling book for a closer look into the shocking and gruesome crime of the century. Gosnell: The Untold Story of America’s Most Prolific Serial Killer reveals…. How Kermit Gosnell would eat cereal or snack on sandwiches – while performing abortions. How Gosnell carelessly allowed “that Indian woman,” Karnamaya Mongar, to die a bloody death. How Gosnell’s employees admitted to snipping the necks of hundreds of breathing babies. How Tom Ridge, a “pro-choice” Republican governor, put a stop to Pennsylvania Health Department inspections for seventeen years. How Sherry West, the clinic employee whose mental health problems, drug addiction, and Hepatitis C infection, were well known to Gosnell, overdosed, maltreated, and abused patients for years. How new mother and prosecutor Assistant District Attorney Christine Wechsler found herself having to cut open the skulls of forty-seven dead babies during the investigation. How the pro-abortion media blacked out what should have been the trial of the century – and how they were finally shamed into covering the case. Why Kermit Gosnell, unrepentant murderer, expects to be vindicated by history. 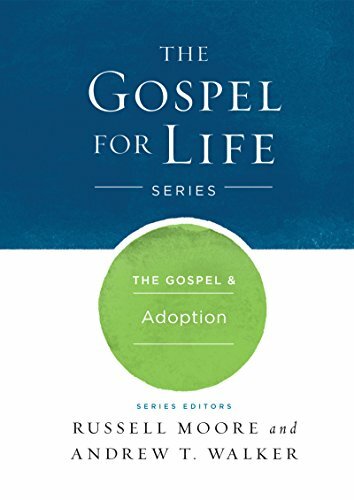 In this grab bag we have 6 e-books from the Gospel For Life Series which were published by B&H Publishing and written by Russell D. Moore and Andrew T. Walker. The prices and sale dates that the publisher has provided are under each ebook cover. 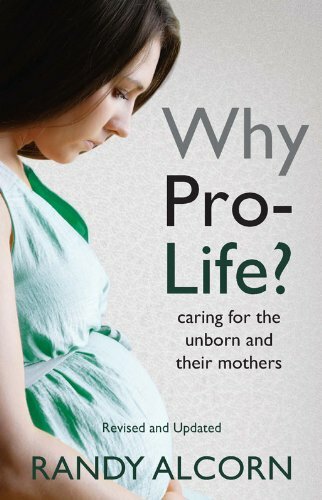 This completely revised and updated edition of Why Pro-Life? 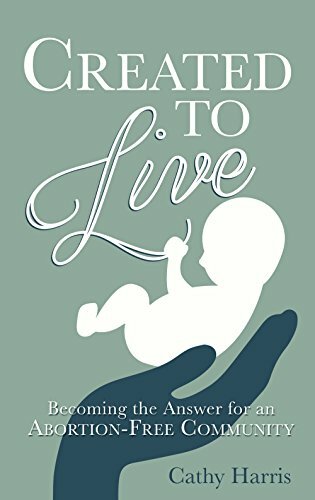 offers factual answers to the central issues of the abortion debate in a concise, non-abrasive way. 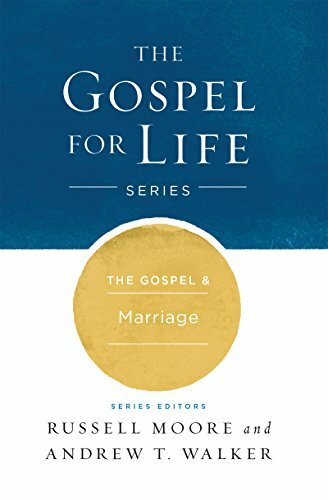 Infused with grace and compassion, and grounded in medical science and psychological studies, Randy Alcorn presents a solid case for defending both unborn children and their mothers. 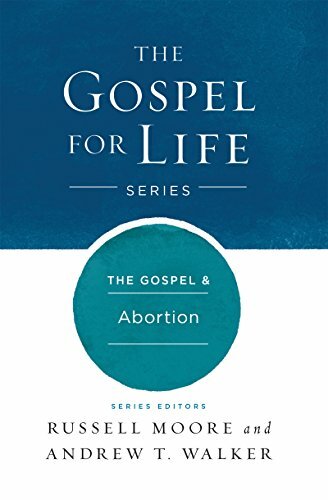 Chapters such as, “What Makes a Human Life ‘Meaningful,’” “Is Abortion Really a Women’s Rights Issue,” and “How Can I Help Unborn Babies and Their Mothers” help readers to look at the many sides of this polarizing issue. 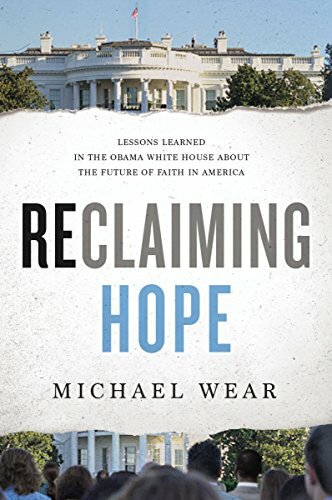 For those on the fence in the midst of the abortion debate, this book will be a great resource as it clearly and thoroughly examines the pro-life position. 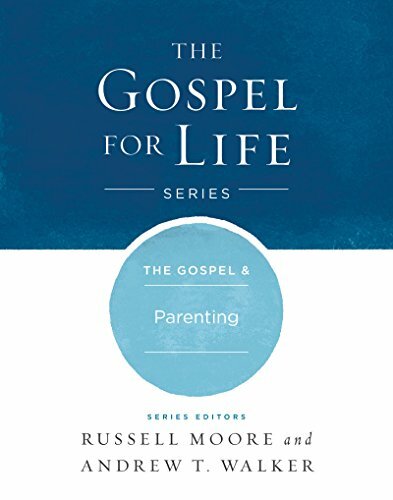 For those who are pro-life already, this book is an encouragement to be intelligently and graciously informed. You might be one of these women. Or maybe it’s your friend, sister, coworker, or the woman sitting next to you at church. Regardless, post-abortive women are in pain, and at some point, most will experience post-abortion syndrome (PAS), a form of post traumatic stress disorder. But they may never talk about it. Many are silent because they are filled with shame, grief and guilt, afraid of judgment and condemnation. Few realize that peace is attainable through Christ’s mourning process and the knowledge that because of His grace, they will reunite with their lost loved ones in Heaven. Her Choice to Heal is designed to help women find a way to God’s healing after this devastating choice. Written by a post-abortive woman, it includes testimonies of strength, healing and hope. 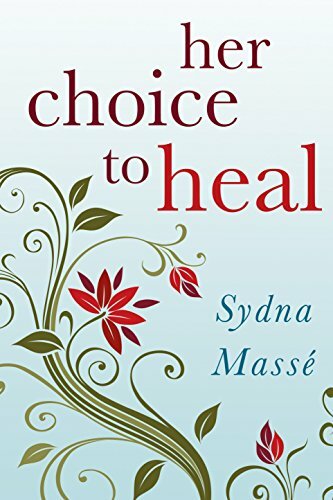 Sydna compassionately leads you on the difficult journey through denial, anger, and grief, to forgiveness, redemption, and letting go. 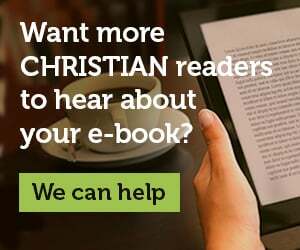 Her Choice to Heal offers a roadmap to healing – practical suggestions, resources for help, space to journal, with the encouragement and hope found in Christ alone. In this grab bag we have 2 e-books from Thomas Nelson. The prices and sale dates that the publisher has provided are under each book cover.